Vital Spirit Prevents the Pok�mon from falling asleep. This Pokemon cannot become Asleep. Pickup The Pokémon may pick up items. "After battle, this Pokemon will sometimes be holding an item if it was not already." Run Away* Enables sure getaway from wild Pok�mon. This Pokemon can always run from wild battles. Black It faces strong opponents with great courage. 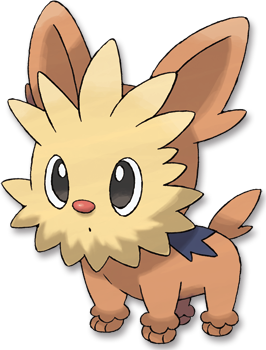 But, when at a disadvantage in a fight, this intelligent Pok�mon flees.